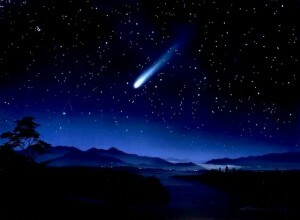 Starting now through Monday August 13th, it is time to enjoy the Perseid Meteor Shower. Bring a lounge chair and blanket and join us under KOSC’s dark skies for the Perseid Meteor Shower. This shower has been known to generate twenty – sixty meteors per hour! The KAS will be there if the skies are clear to watch along with you. Call (607) 748-3685 after 5 PM or check the Kopernik website for sky conditions each day. The Perseid shower can offer up to 60 meteors an hour under a summer sky. The best viewing begins as soon as the radiant (near the Double Cluster in Perseus) rises above the horizon, around midnight. The best times come in the early morning hours 2 – 4 AM. There’ll only be a waning crescent moon, and shouldn’t interrupt the viewing much. The Perseids’ parent comet is 109P/Swift-Tuttle.